Pianist cover star and Leeds International Piano Competition winner Eric Lu returns to ‘The Leeds’ for Leeds Piano Festival, with recitals in Leeds and London. 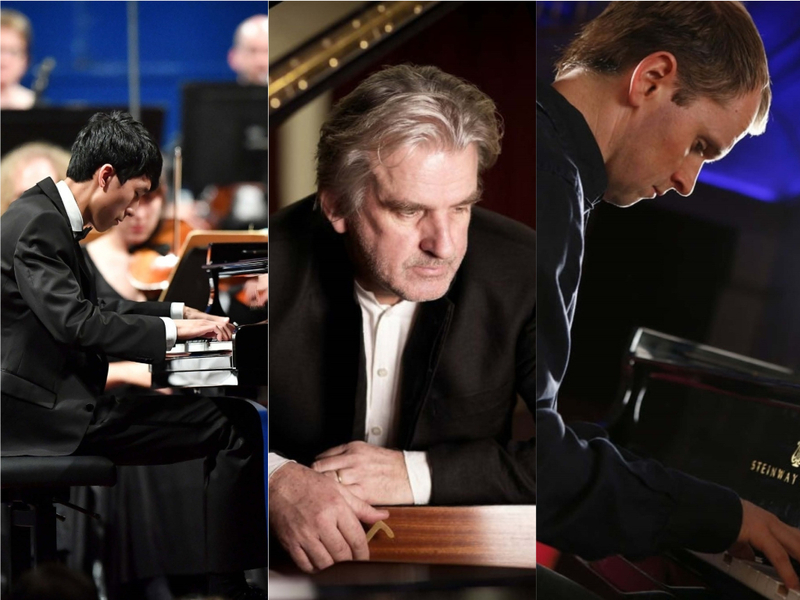 World-renowned pianists Steven Osborne and Barry Douglas also perform recitals, with Osborne leading a masterclass with Young Scholars from the Lang Lang International Music Foundation, building on the ongoing relationship between the Foundation and The Leeds. Lu performs Chopin's Piano Sonata No. 2 – a piece he performed in the Competition semi-finals and released as a single on Warner Classics following his win – as well as works by Mozart, Brahms and Handel. Tickets for the Leeds recitals and the masterclass can be booked here.